Posted On October 15, 2015 by Team iCynosure. As the temperatures begin to get cooler, all the stylish people take solace in taking their looks to the next level with essential layering pieces. There are plenty of styles to suit every body type whilst keeping one warm and cozy. Grab that gorgeous bold beauty in silk or that oversized snugly add-on or that fur masterpiece that becomes the cynosure of all eyes. 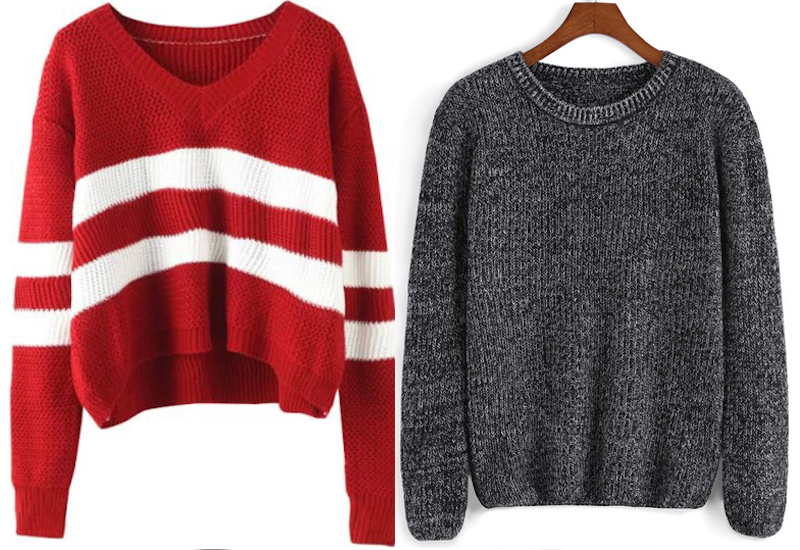 Whatever is your one statement piece, you must invest in a few essential pieces to get cozy. A pair of solid colour skinny jeans that is perfect for day or night. 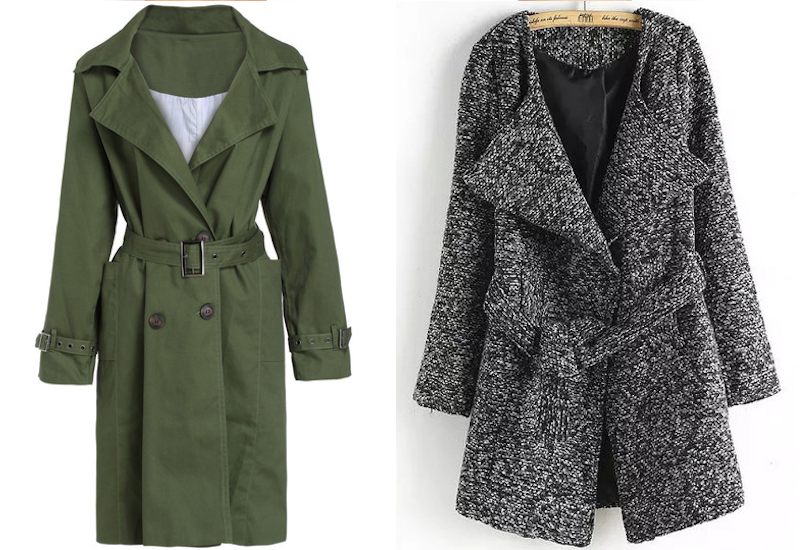 Tuck them into a pair of comfy boots and you are ready to run errands, wear them with ballet flats and a stylish scarf and you are perfect for a girly brunch, style them with peep-toes and a leather jacket and you are heading out for a night-out. So a black or blue pair of perfect fit skinny jeans is the most essential in your fall wardrobe. A beautiful soft cashmere in a pastel shade is your go-to comfort top in the fall. Pair it with high waisted skirt, leather pants, printed shorts or those skinny jeans and you will look straight out of a fashion magazine. Wear it over a collared shirt or a full sleeves t-shirt will make it look all the more stylish. Since the coat is the first thing that everyone notices, make a style statement with a cinched-waist trench coat for the unpredictable weather. Get a trench coat dress in a color that adds instant glamour to your body structure making you look effortlessly chic. Stand out from all the classics with a subtle twist of a contrasting collar or cuffs. 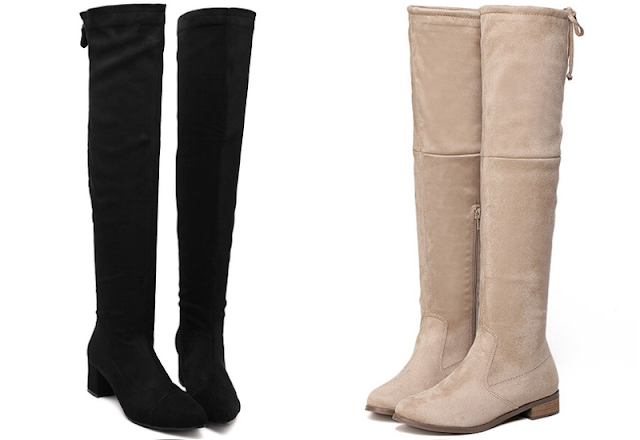 The two qualities that boots offer is warm and chic. Opt for a heel that you are comfortable in moving around. Boots when paired with the correct clothing look completely in place in a farmer's market or in school or even for a dinner date. Kitten heels are perfect for every outfit and every occasion. 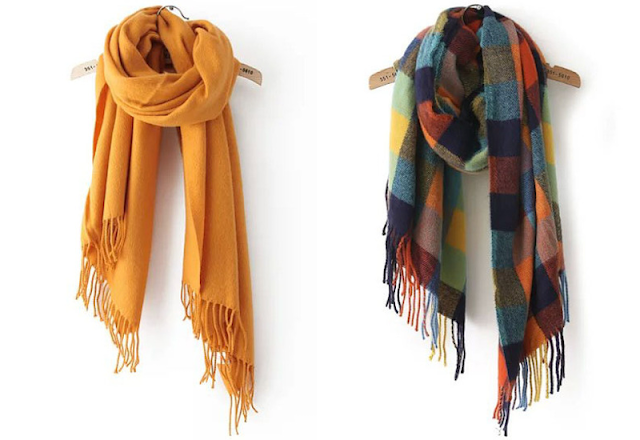 An infinity scarf is arguably one of the most trendy and useful fall fashion essentials. Whether you go in for a bright plaid or tartan, a geometric or animal print or just plain solid colours; go for them and flaunt them with your inner swag. What makes it to your fall shopping list, comment below and let me know.